GRAYSLAKE, ILLINOIS – As a parent, you want what’s best for your child. That includes a healthy and beautiful smile. Early orthodontic care can reduce or even eliminate the need for surgery in the future in some cases, such as underbite correction. EVANSTON and KENILWORTH— When a patient came to our office recently with a serious need for orthodontic treatment but lacked insurance or an inability to pay, Dr. Michael Stosich came up with a plan. Now the patient will get the smile he wants in exchange for providing 30 hours of community service he can be proud of. GRAYSLAKE AND KENILWORTH, ILLINOIS – Aesthetics dominate many decision-making processes in our lives today, including orthodontic treatment. 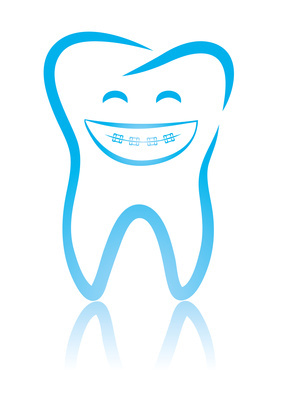 It may seem silly that anyone would be concerned about how their teeth look while they’re in orthodontic treatment. After all, isn’t the very purpose of orthodontic treatment to correct aesthetic flaws, as well as bite and alignment issues? GRAYSLAKE AND GURNEE, ILLINOIS— We here at iDentity Orthodontics are excited to announce that Dr. Michael Stosich recently joined the Smiles Change Lives family of orthodontic providers. 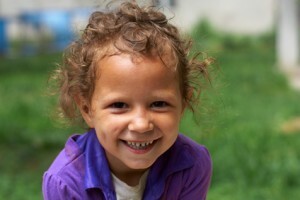 Smiles Change Lives is a national organization headquartered in Kansas City that makes essential orthodontic treatment accessible to children who come from low-income families and may not otherwise be able to receive it. KENILWORTH AND GRAYSLAKE, ILLINOIS- In September, the University of Chicago Medical Center announced it appointed Dr. Michael Stosich, a Grayslake orthodontics specialist, as the lead orthodontist on its craniofacial services team. He begins working with the team in the coming months. KENILWORTH and EVANSTON, ILLINOIS – The marketing machine behind Invisalign has a growing number of patients asking for this treatment by name when they visit iDentity Orthodontics. Reviews of this treatment run the gamut, however. Some dentists and orthodontists swear by it, while others believe there are more effective treatment methods. 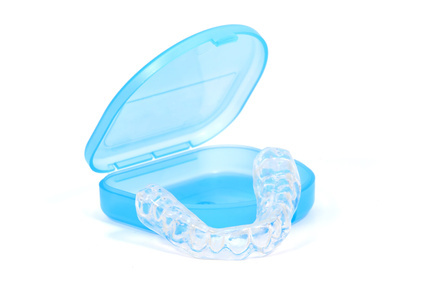 Still others- like Dr. Michael Stosich- see Invisalign as a good option in limited cases. KENILWORTH AND WILMETTE, ILLINOIS – Our very own Wilmette orthodontics expert Dr. Michael Stosich recently was invited to take part in a prestigious event this December in China. Dr. Stosich will speak at the BIT Life Sciences 5th Annual Congress of Regenerative Medicine and Stem Cell 2012 in Guangzhou Dec. 2-4. GRAYSLAKE, ILLINOIS- When we devise a treatment plan for our patients, it’s our goal to offer care that’s tailored to their specific needs. Even though many of our patients seek care for similar orthodontic problems, not every situation- such as diastemas- can be addressed using the same approach. GURNEE AND GRAYSLAKE, ILLINOIS – Grayslake and Round Lake orthodontics and craniofacial expert Dr. Michael Stosich will travel to Montpellier, France this month to participate in a collaboration between French and American medical teams researching complex orthodontic and craniofacial cases. GRAYSLAKE, ILLINOIS – The topic of radiation exposure has become a popular one in light of a recent news segment on NBC’s Today show. Radiation from X-rays is something that has been dealt with in the medical field since the technology’s inception, and thanks to technological advancements with digital radiography, patients today are exposed to lower radiation levels than ever.